Washington, DC — the District of Columbia is a very special place. It’s a special place for a lot of different people, for a lot of different reasons, as it should be. 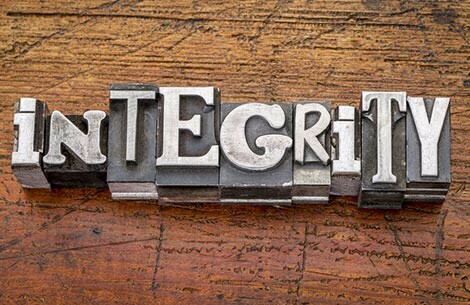 Repeat this aloud: I will not sacrifice my integrity.